Baptism in the Holy Spirit is a sacramental encounter. The embodied spirituality of Pentecostalism, expressed in the doctrine of the baptism in the Holy Spirit, suggests that Pentecostalism is essentially sacramental. Sacraments are spiritual graces and those who participate in faith encounter the “real presence” of Christ through the Holy Spirit. 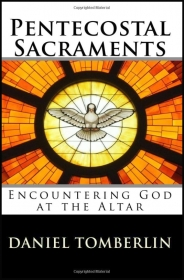 As we approach the altar to participate in sacramental worship, we do so “in the Spirit.” The Holy Spirit makes us aware of heavenly realities, and we experience heavenly mysteries. 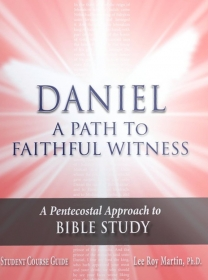 Witness is a spiritually enriching study of the Book of Daniel that can be used by an individual, a small group, or a church class. Using a “hands-on” approach to Bible study, the readers will discover the riches of Daniel as they are guided step-by-step through the Scripture. Available at the Adult Discipleship Department. For most Pentecostal churches, the altar call is the central event of the worship service. Sinners are encouraged to come forward to the altar to "pray through" to salvation. Believers are encouraged to come to the altar to pray for sanctification, or to "pray through" to the baptism in the Holy Spirit. During the altar service, those who are sick, or otherwise in need, are encouraged to come to the altar. There the church elders will anoint with oil, lay their hands upon the sick, and pray for healing. A topic of ever increasing importance, theology of religions requires Spirit-gifted and Spirit-attuned reflection, reasoning, and discernment. Religiously motivated violence is precipitating an international security crisis. Even in relatively peaceful environs, globalization has contributed to the unprecedented co-existence of peoples of cultural diversity and religious plurality. In particular, global Pentecostalism blends diverse social, racial, economic, and national groups together with diverse religious and intellectual traditions. Such complexities point to a need for an intentional and articulate Pentecostal theology of religions as a consistent and coherent guide for living and ministering in a world of multiple religious faiths. The conversation of this book is framed by the transformative encounter of the Jewish Christian apostle, Peter, and the Gentile pagan convert, Cornelius (Acts 10). 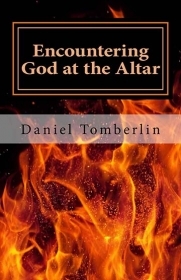 It confronts straightforwardly the reality of non-Christian religions and calls for a substantive Pentecostal response. It rejects the relativistic ideology of religious pluralism. More than that, drawing from classical Pentecostal heritage and engaging leading contemporary theologians, it presents a viable alternative to pluralistic philosophy. 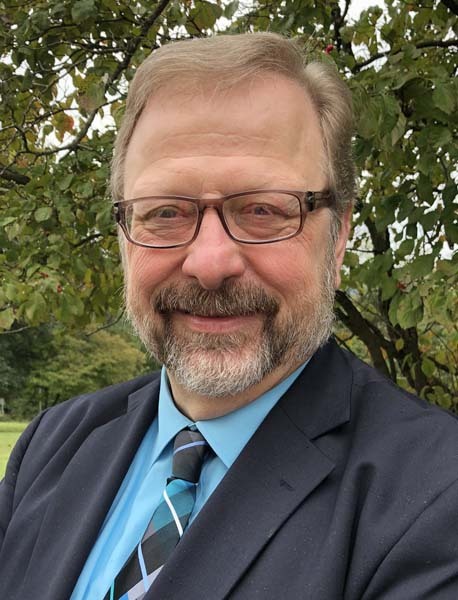 The result is a distinctively Pentecostal theology of religions marked by high Christology and robust pneumatology with a strong sense of ecclesial mission through evangelism and dialogue. 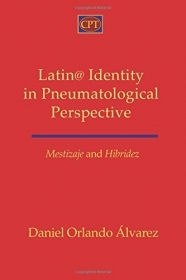 This work develops a Classical Pentecostal theology of religions that utilizes their tradition of testimony as a pneumatological paradigm for interreligious encounter and dialogue. 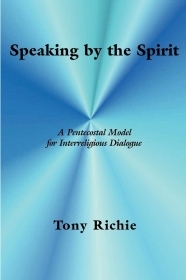 The author shows that Pentecostals have the opportunity of using their historic practice of personal testimony as a public form of Spirit-inspired speech for engaging in interfaith conversations. 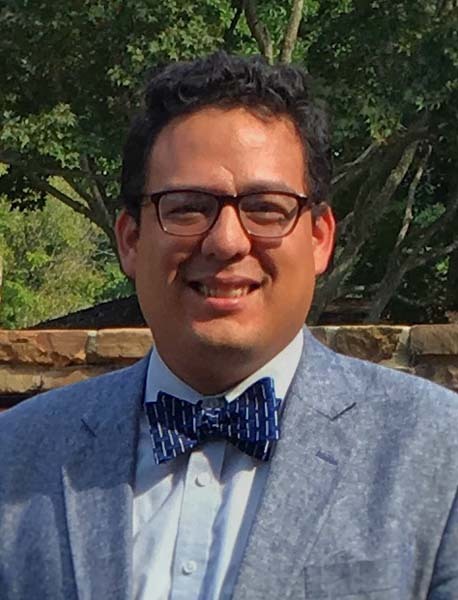 This study examines the contemporary setting of cultural diversity and religious plurality that is fast becoming typically descriptive of a world increasingly characterized by globalization with a focus on issues involving Pentecostals, especially with its strong heritage of evangelism and missions, generally conservative ethical and theological history, and undeniable multicultural variety. Its context is the United States, but its conversation is global. This short but powerful volume addresses the important role of sanctification in the lives of believers. It aims to motivate Christians and aid them in advancing on their journey toward holy love and Christlikeness. 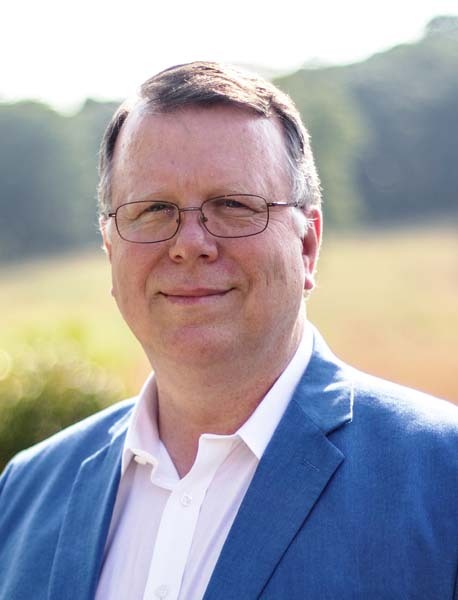 Randy Howard and Tony Richie speak as third-generation ministers in the Holiness-Pentecostal tradition where sanctification as a second blessing has been securely anchored for several generations. Unfortunately, the experience of sanctification, teaching on sanctification, and the pursuit of holiness have all but disappeared from the contemporary church. 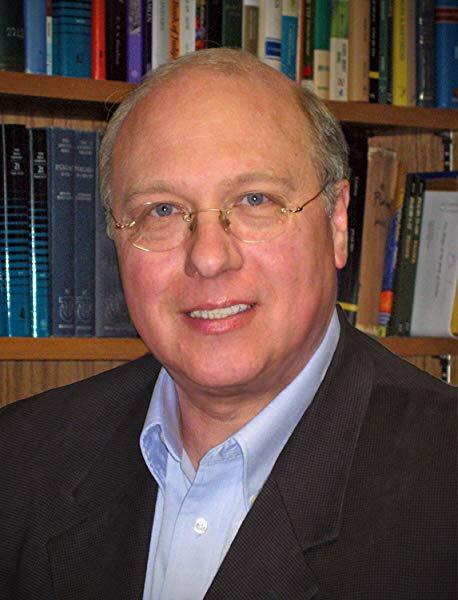 Advancing a conversation on how holiness and sanctification is a critical need of the Church, Howard and Richie suggest ways that holiness might be freshly packaged for a new day, new presentation, new culture, and new generation. This exploration is aided by taking a new look at John Wesley’s contagious vision and passion for holiness and sanctification. Believers, churches, pastors, and leaders will find in these pages constructive ideas, practical recommendations, and concrete steps toward the pursuit of holiness and sanctification.